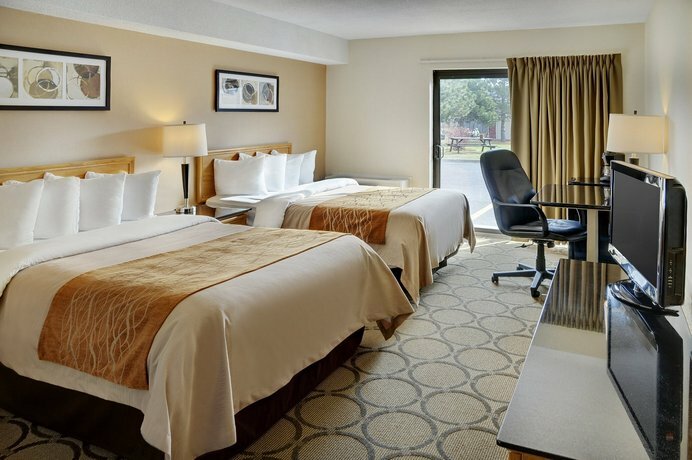 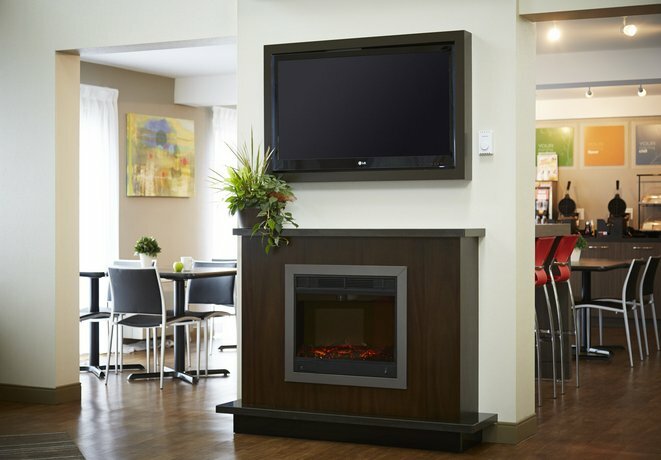 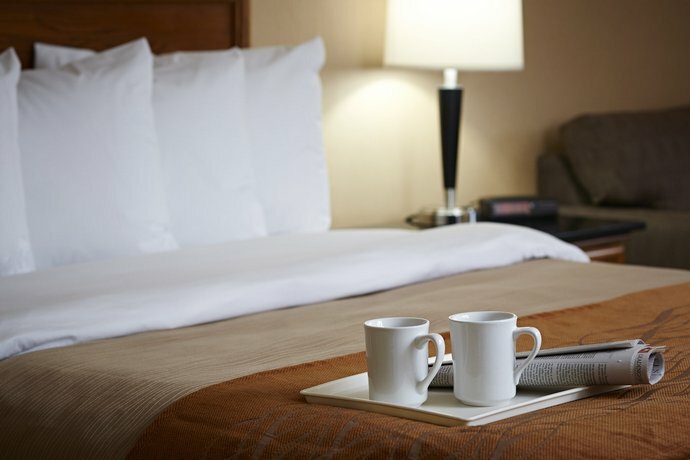 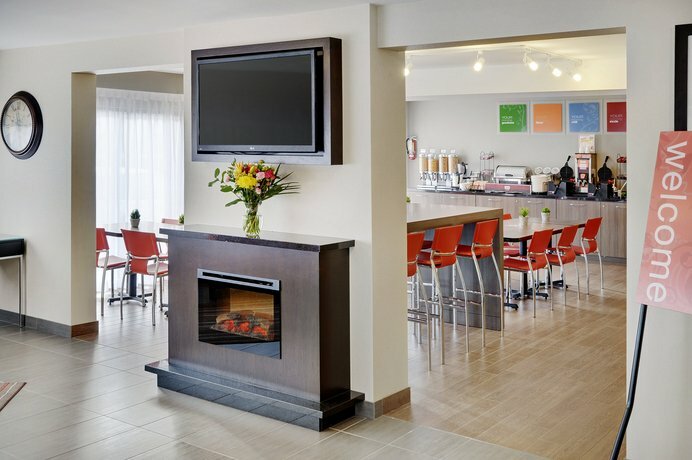 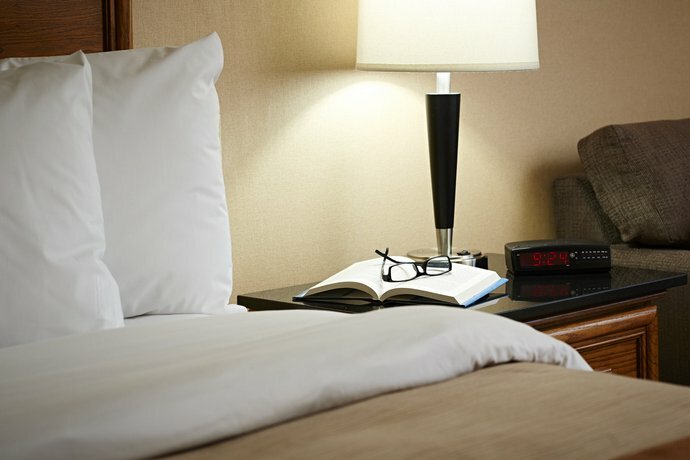 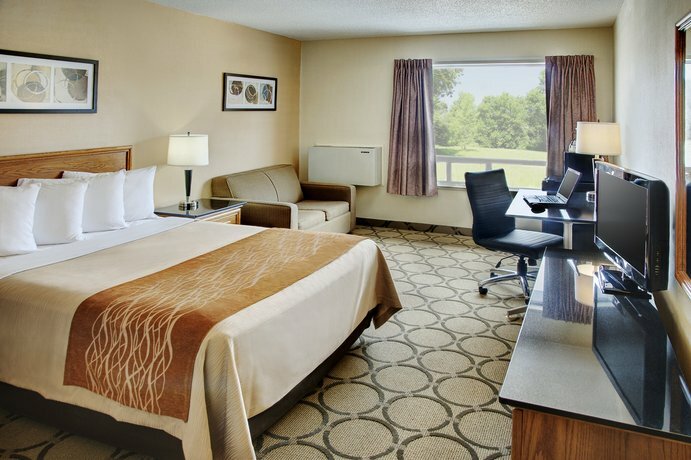 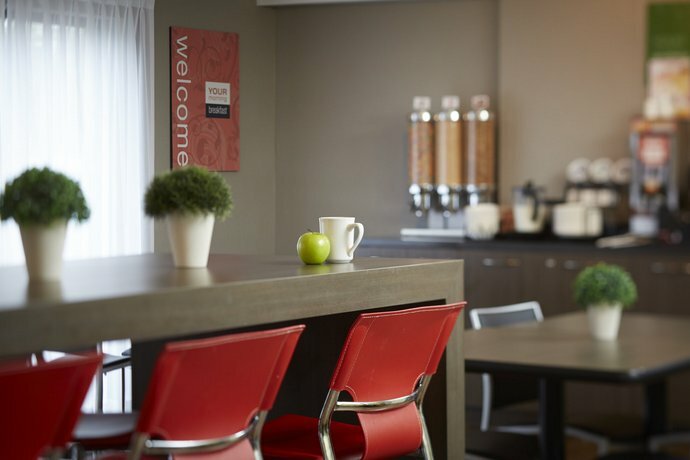 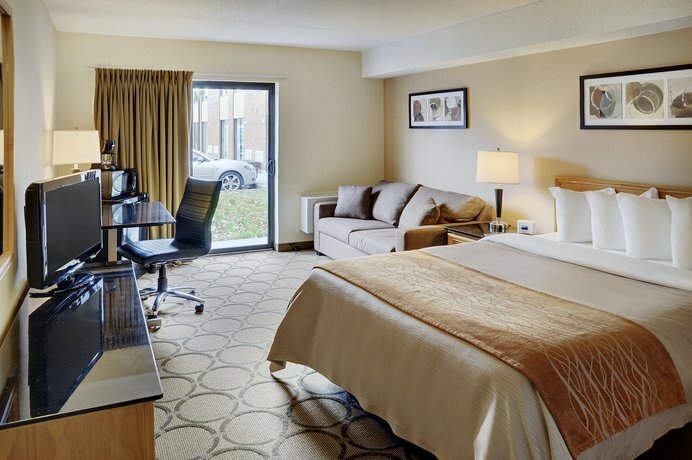 This hotel is situated on the Trans-Canada Highway and is within a 7-minute drive of the Brandon Municipal Airport (YBR). 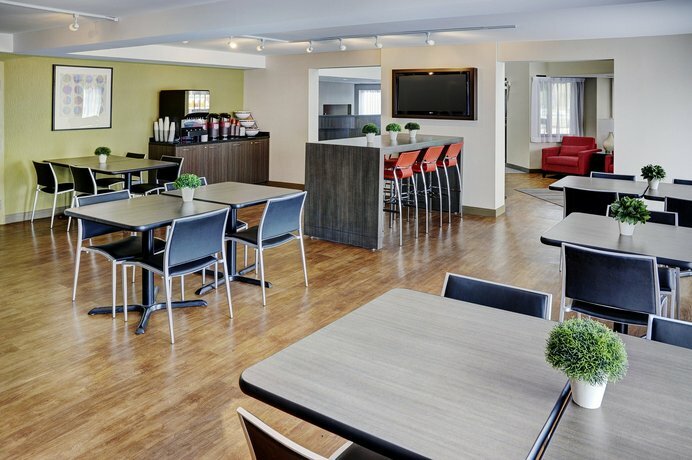 Offering no on-site recreational facilities and no on-site restaurant, this property is well suited for guests looking to explore the area by car. 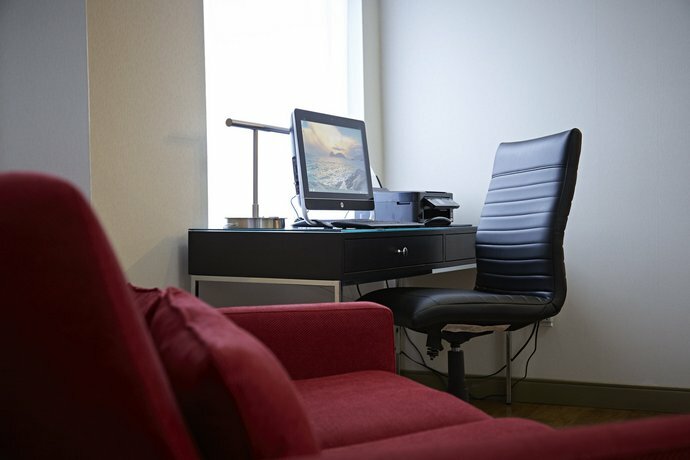 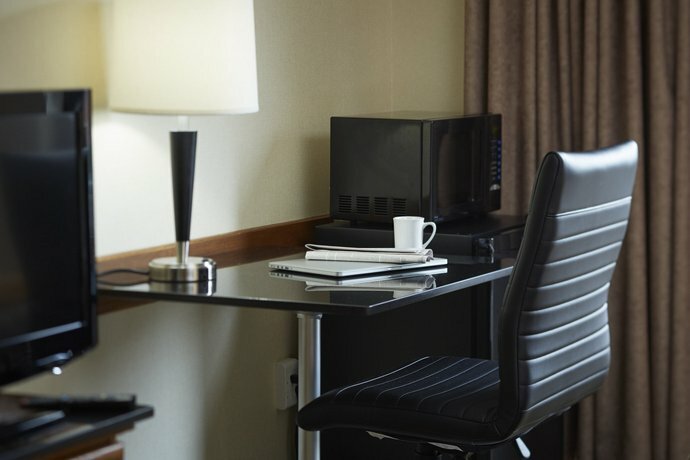 All rooms are smoke free and include free Wi-Fi, free local calls, a flat screen TV, a mini-fridge, a microwave, a desk and individual climate control. 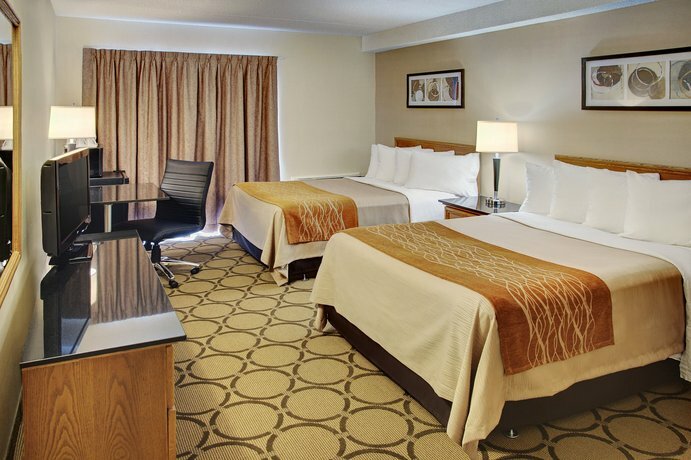 Select rooms also include a sofabed. 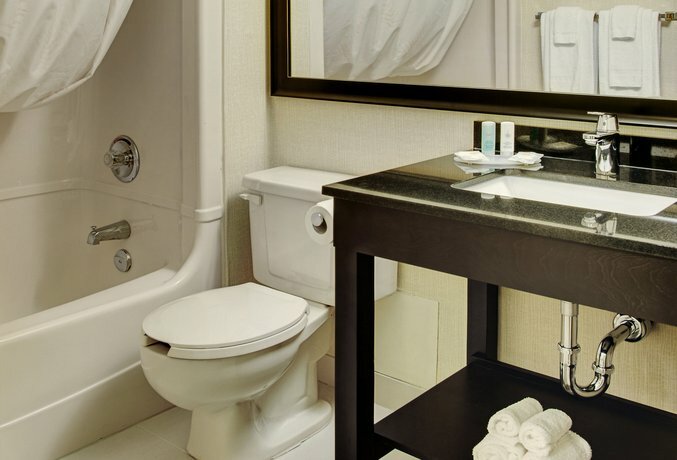 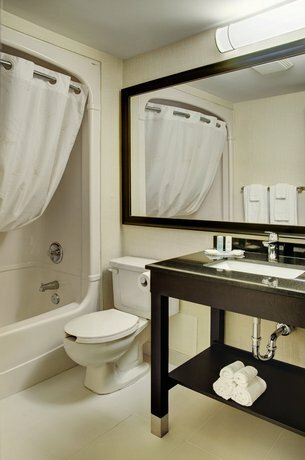 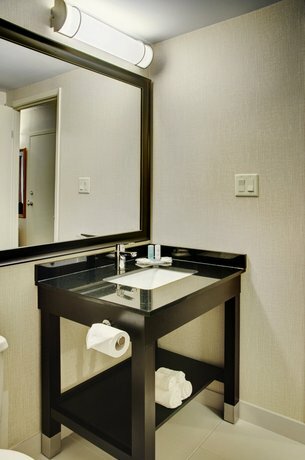 Wheelchair-accessible rooms are available. 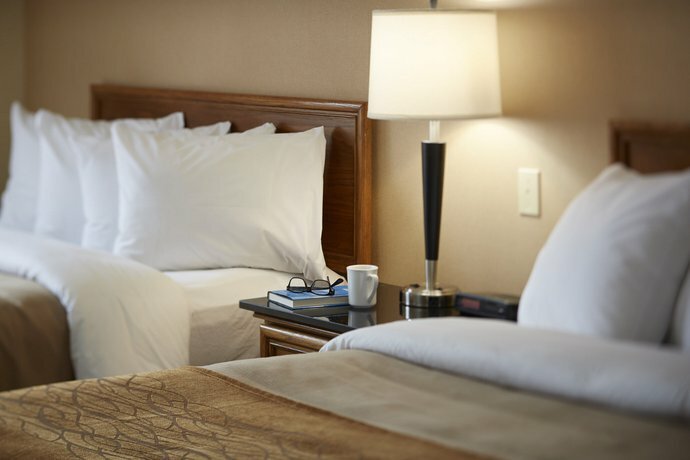 Pets are permitted in select rooms for an additional fee of $20 per night (limited to two pets per room). 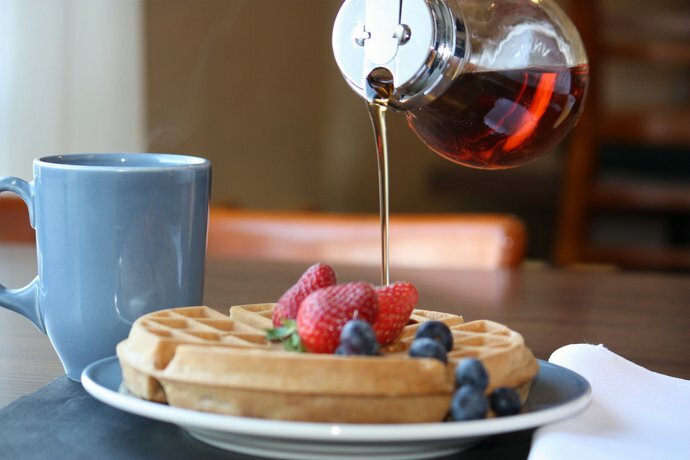 A free breakfast is served daily from 7 am to 10 am. 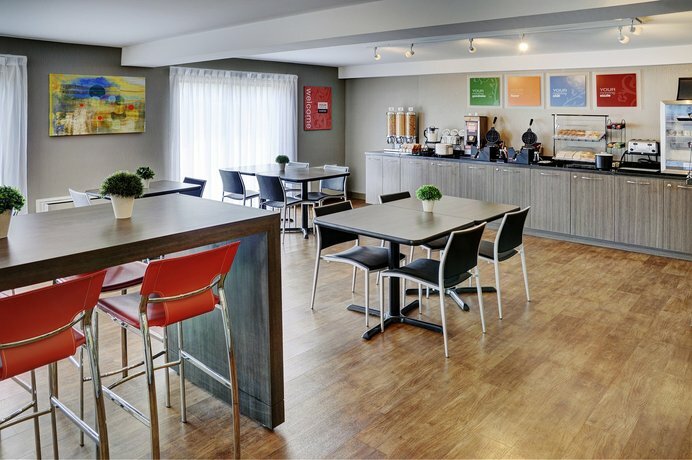 This hotel does not have an on-site restaurant. 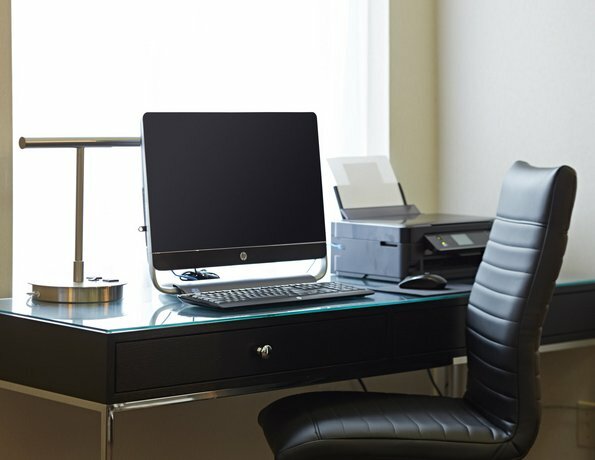 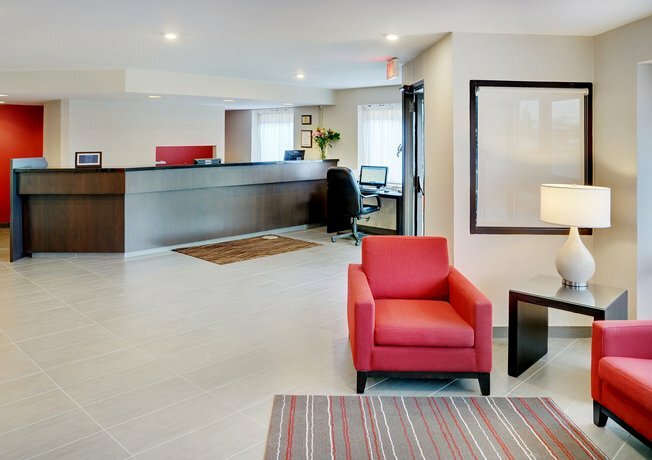 Other on-site amenities include free parking with cold-weather hook-ups, guest copy and fax service, a 24-hour front desk, dry cleaning and shoe shine service, free coffee in the lobby and free newspapers. 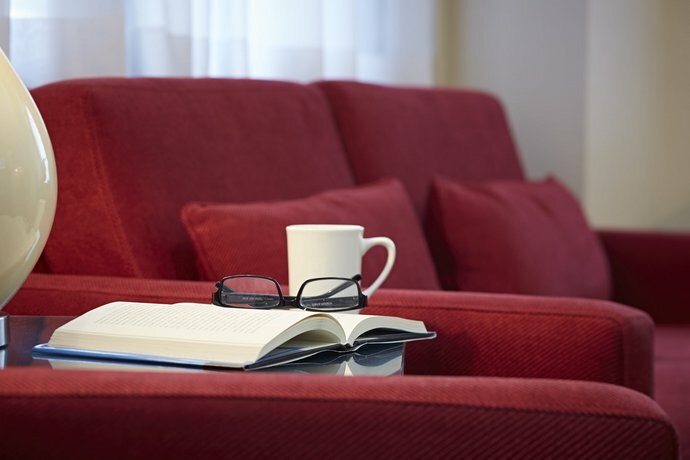 Among the reviews used for this analysis, many guests seemed happy with their stay at this hotel and several aspects of the property were complimented. 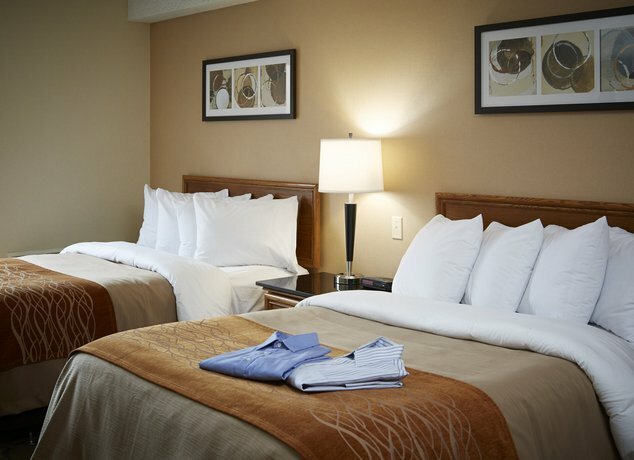 The rooms were often described as clean and generally comfortable, while a couple of reviewers said that their rooms appeared newly renovated. 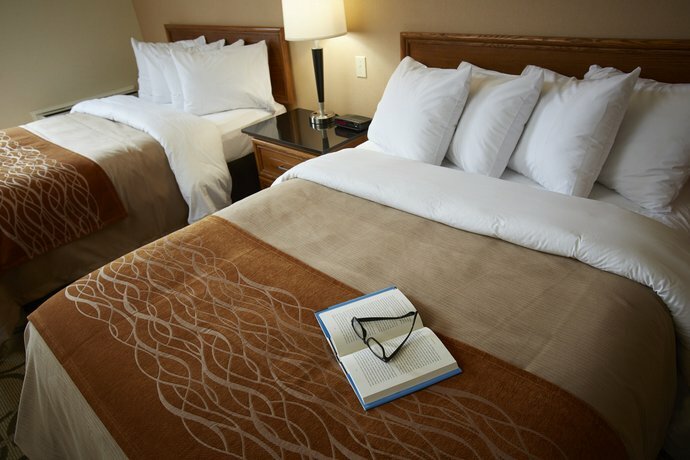 A few guests added that their beds were comfortable. 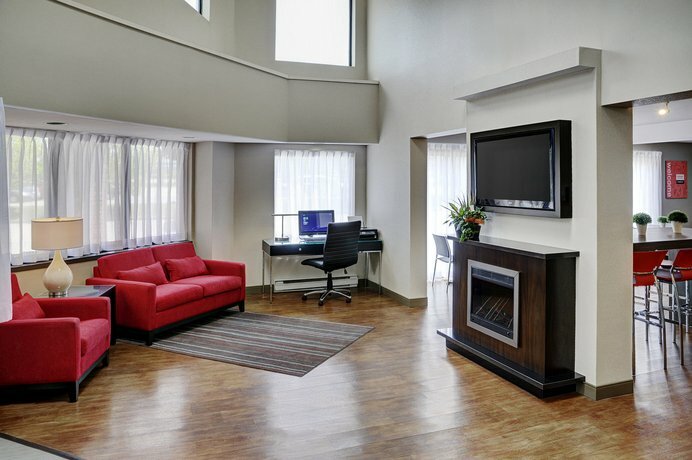 The staff were frequently complimented for their friendly and helpful service. 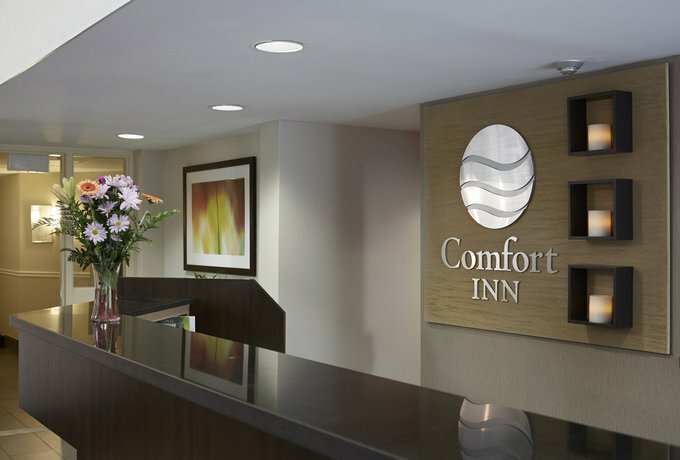 One guest, when describing the front desk agents, said, "all very helpful, smiling, basically would do whatever to make you stay a good one." 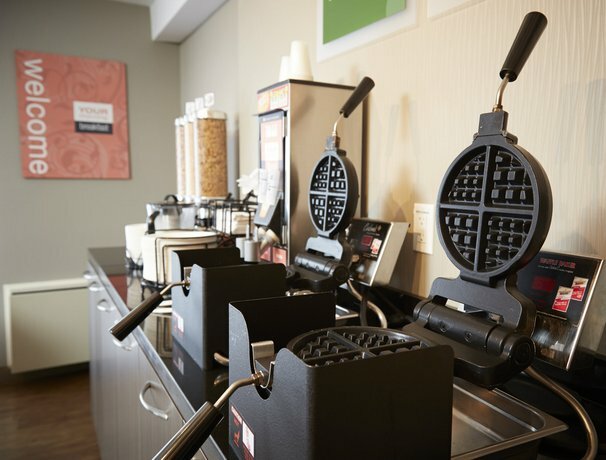 Many guests praised the food and selection at the free breakfast, while a couple of reviewers pointed out that the dining room was spacious and clean. 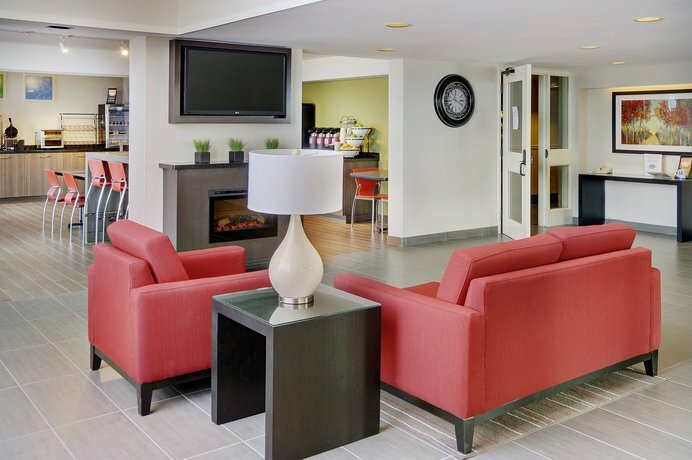 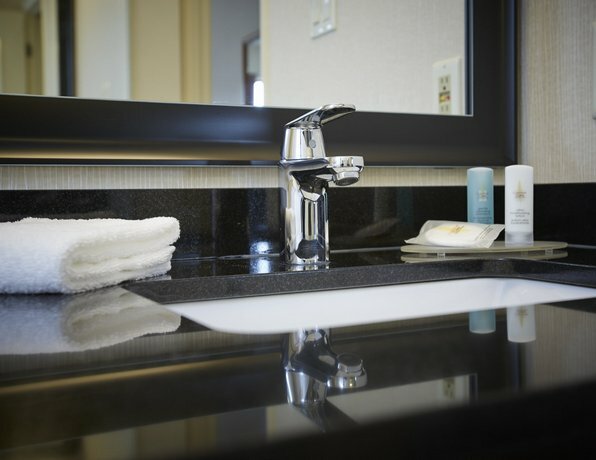 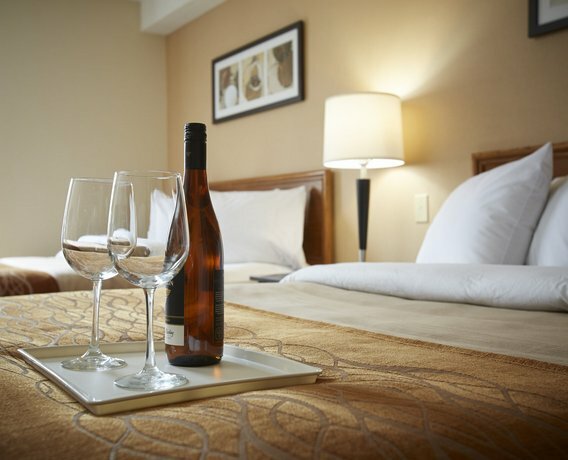 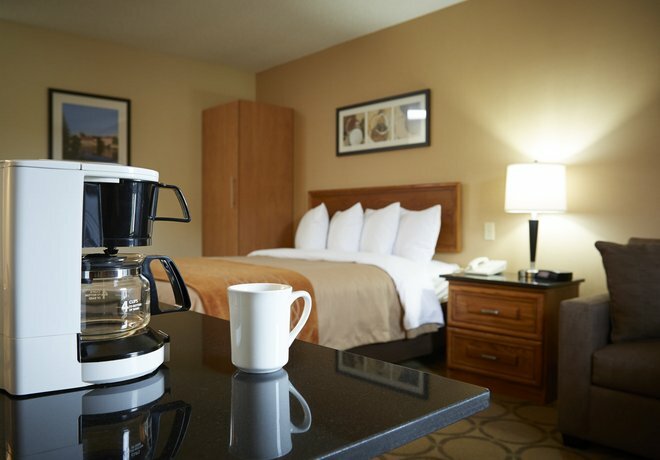 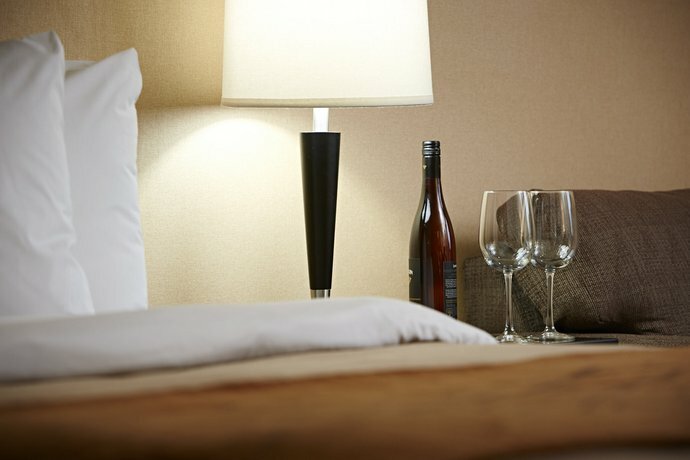 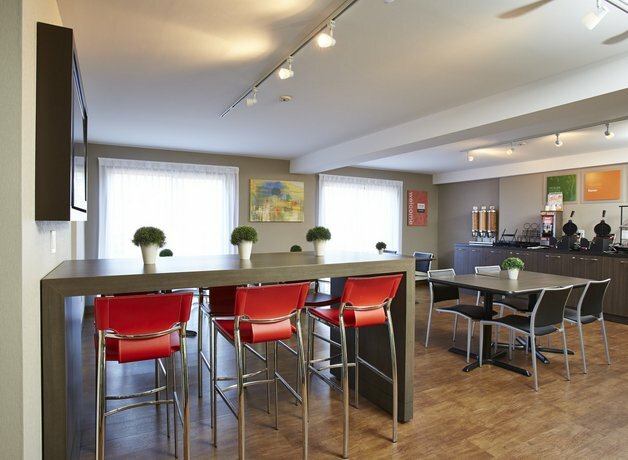 Several reviewers found the hotel conveniently located for accessing the Trans-Canada Highway, while some guests found restaurants and shopping nearby. 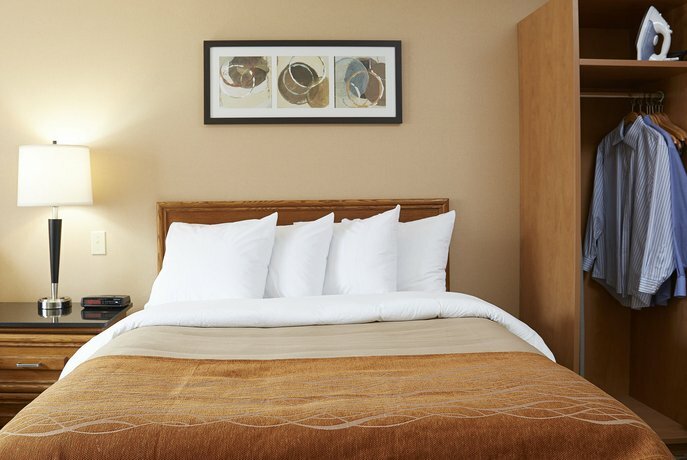 There were few concerns or complaints found for this hotel, among the reviews sourced for this editorial. 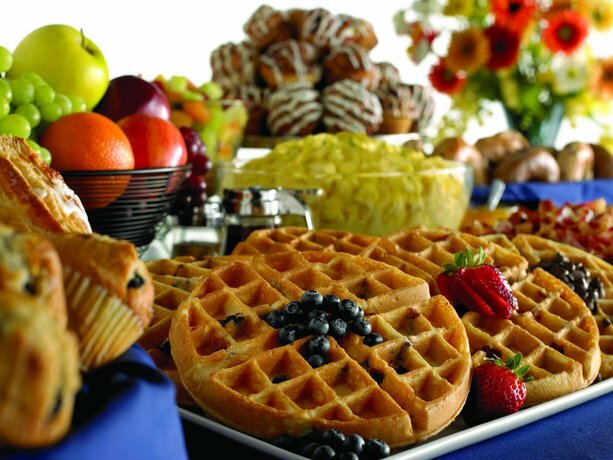 However, while many guests praised the food and selection at the free breakfast, a couple of reviewers did not. 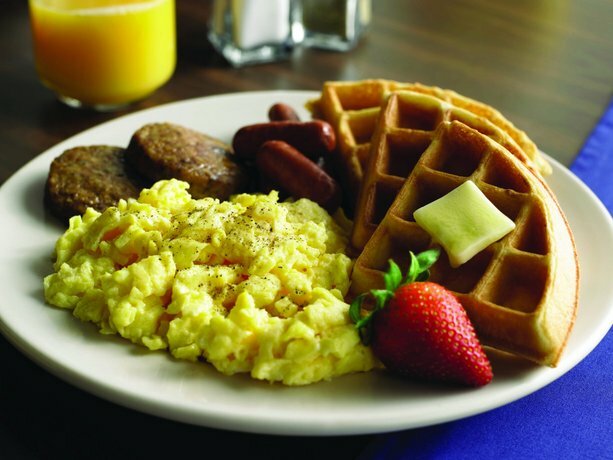 One reviewer complained about limited portions of some items at the free breakfast, while another guest did not enjoy the food. 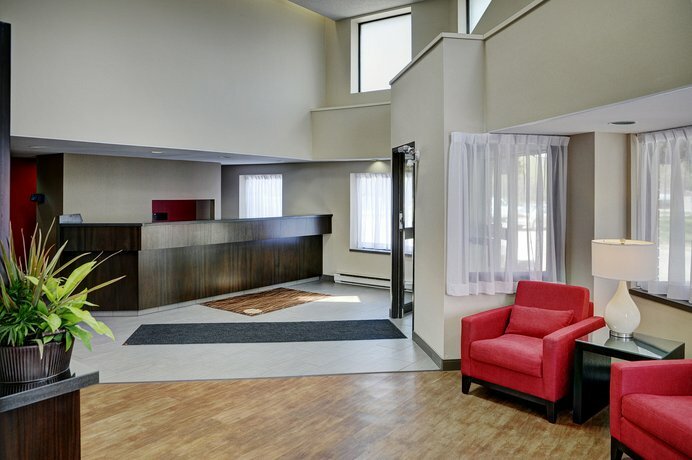 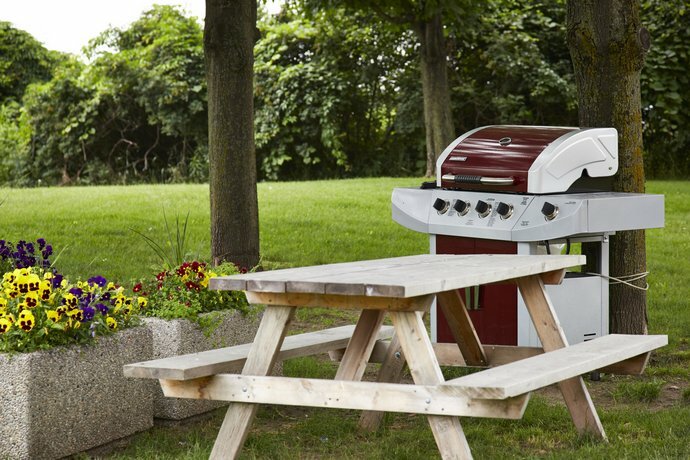 Expedia.ca gave this hotel an average score of 3.8 out of 5, with 85% of 53 guests recommending the property. 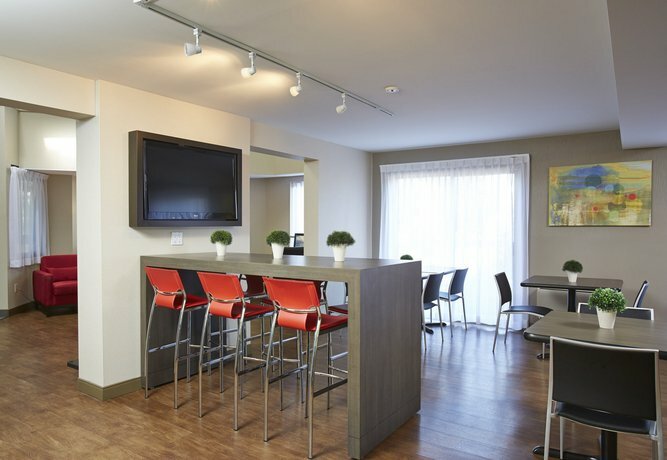 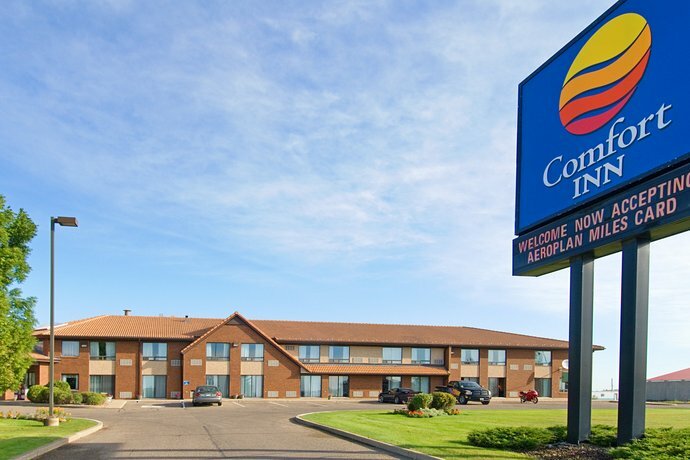 TripAdvisor.ca ranked this hotel #7 out of 17 hotels in Brandon, with an average score of 4 out of 5, from 55 reviews. 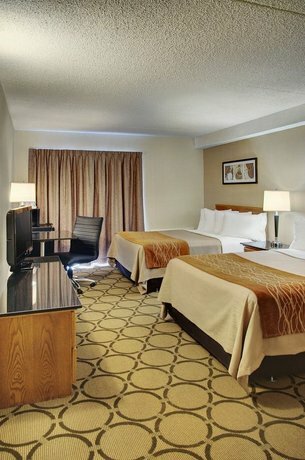 The average guest rating for Comfort Inn Brandon City is 7.7 out of 10 based on 1113 reviews from past guests. 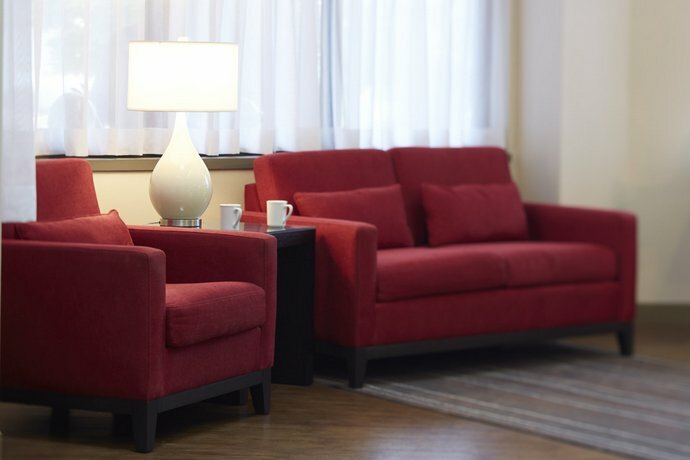 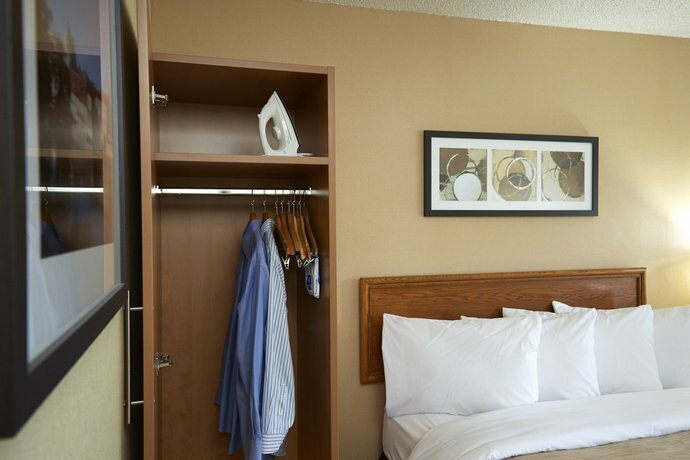 This average guest rating ranks Comfort Inn Brandon City at #8 out of 9 hotels in Brandon.